With charity and courage, he speaks to his own generation of Catholic millennials, who often feel their needs and concerns are not being addressed by the Church or simply do not believe the Catholic faith has any relevance to their lives. 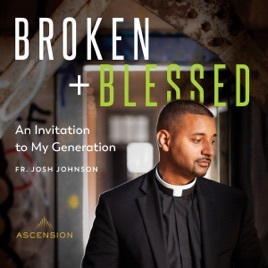 Using his own experiences, both as a former struggling young Catholic and as a priest, Fr. Josh offers an inspiring witness of how he came to know God, rather than just knowing about him, and presents practical ways for us to truly know God as well.